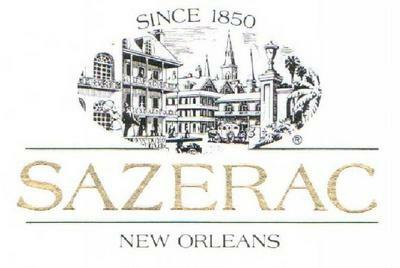 The Sazerac is a local New Orleans variation of a Cognac or whiskey cocktail, named for the Sazerac de Forge et Fils brand of Cognac brandy that served as its original main ingredient. The drink is most traditionally a combination of Cognac or rye, absinthe, Peychaud's Bitters, and sugar, although bourbon whiskey and/or Herbsaint are sometimes substituted. Some claim it is the oldest known American cocktail, with origins in pre–Civil War New Orleans, although drink historian David Wondrich is among those who dispute this, and American instances of published usage of the word cocktail to describe a mixture of spirits, bitters, and sugar can be traced to the dawn of the 19th century. "Chi-Chi's Frozen Drinks are convenient-just pour over ice and serve! "